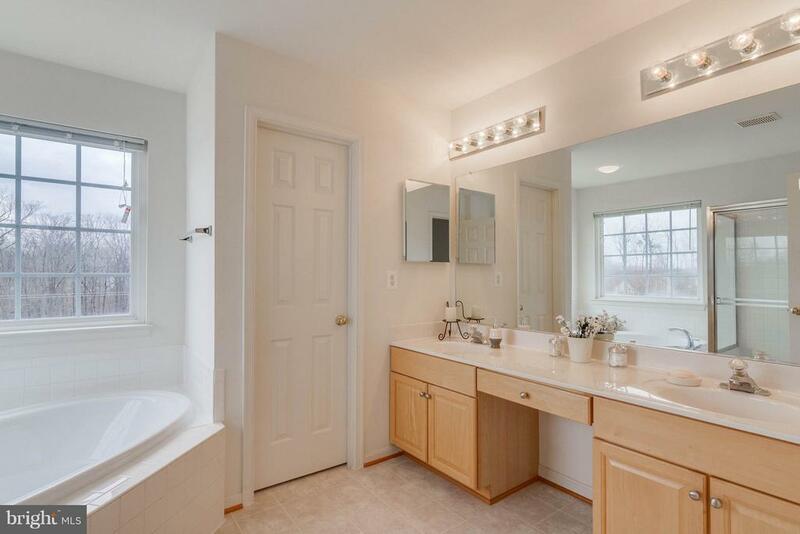 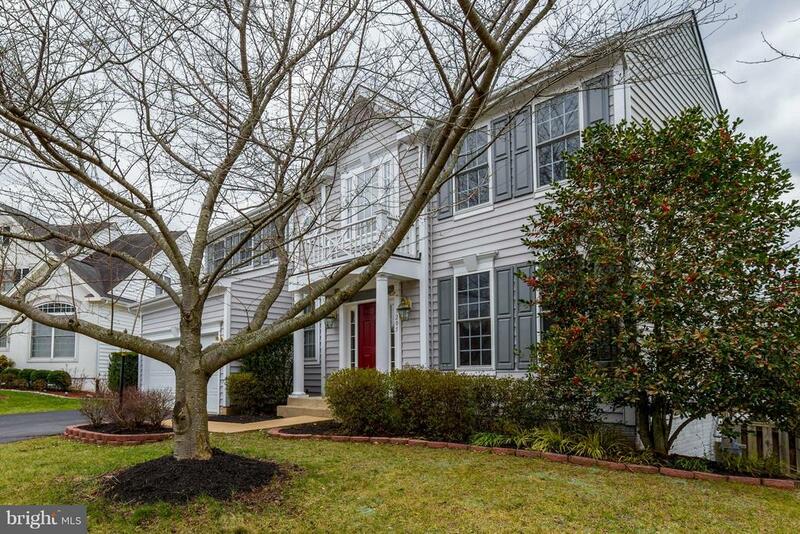 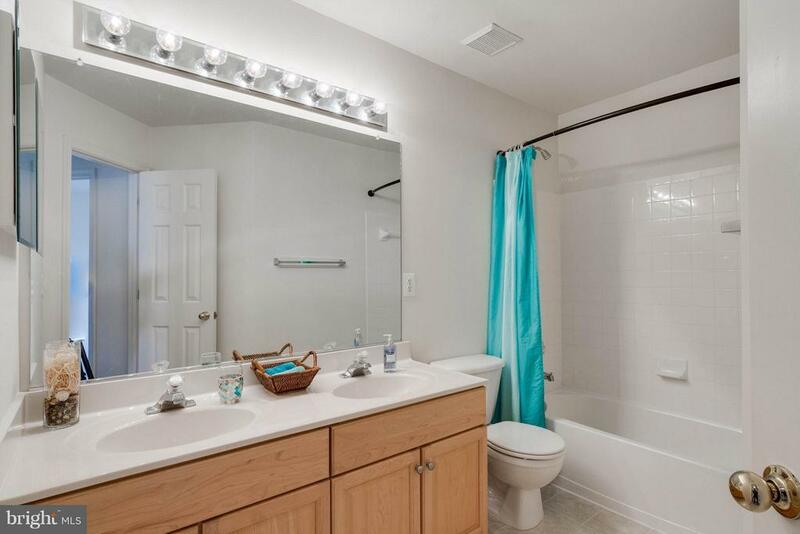 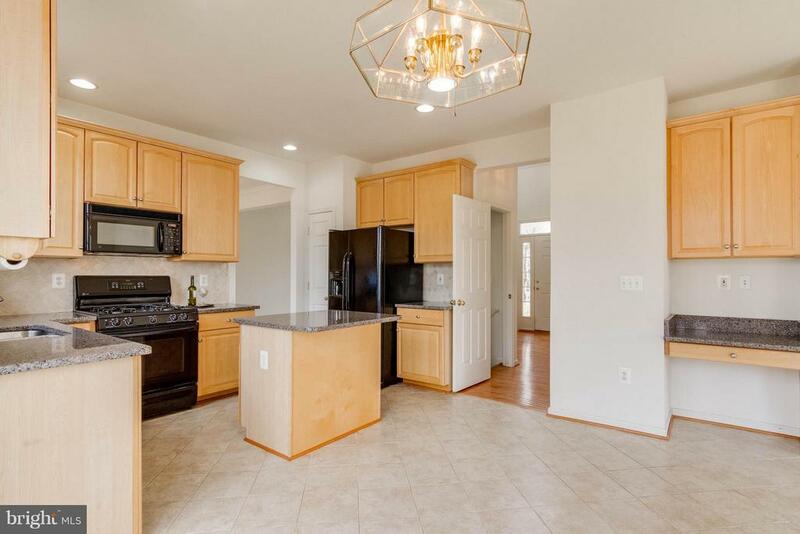 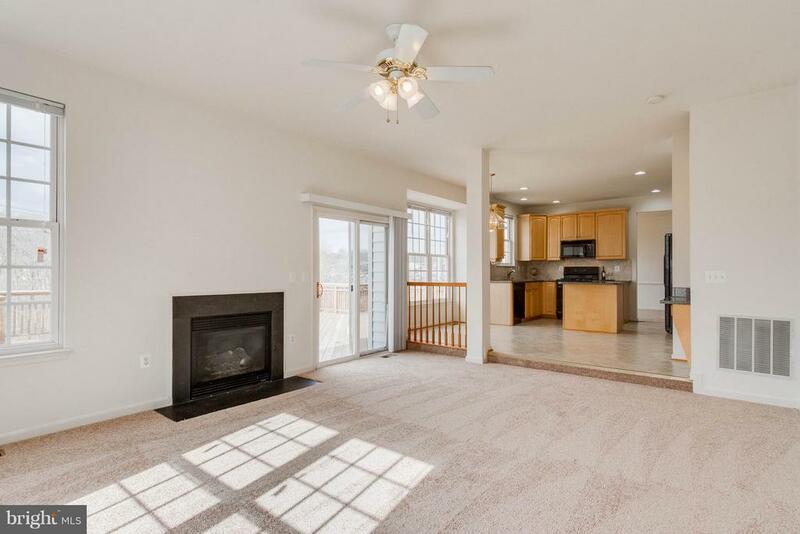 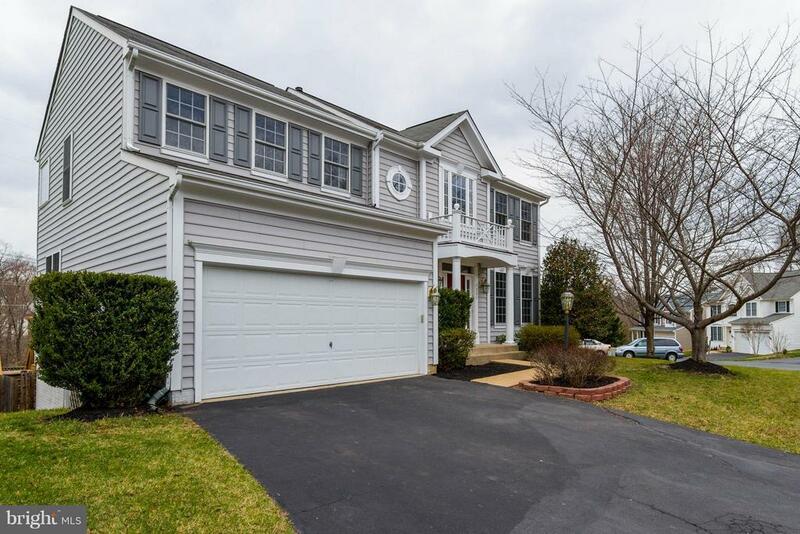 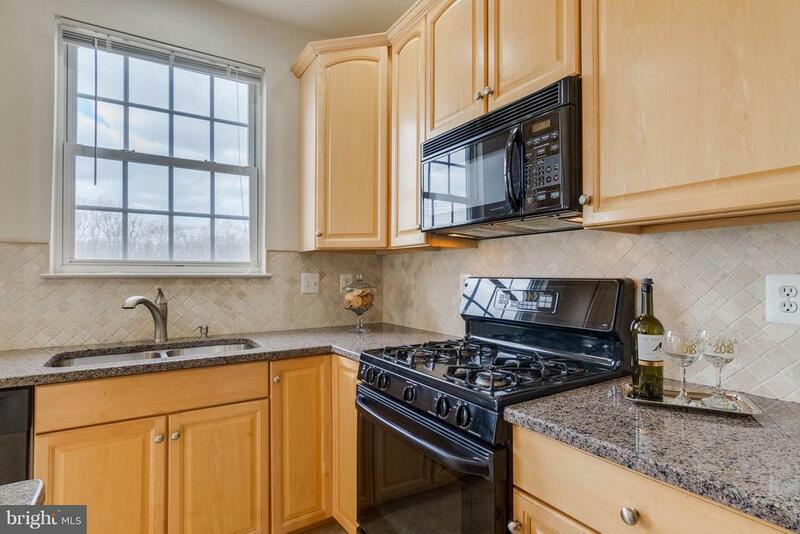 Beautiful move in ready home in Southbridge that is a COMMUTERS DREAM! 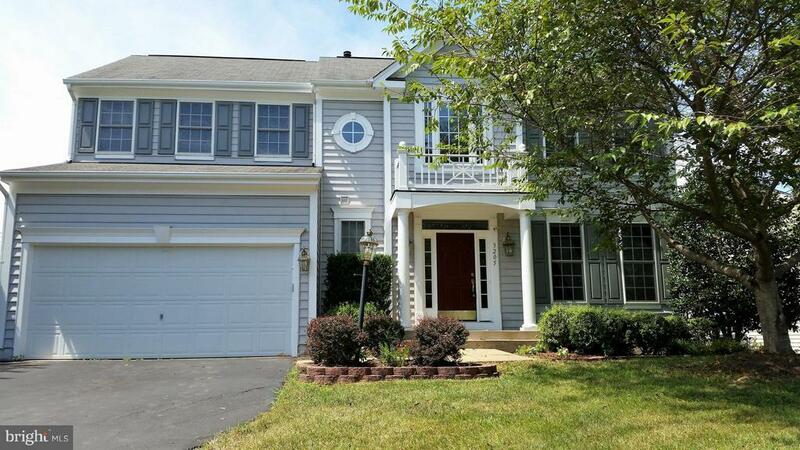 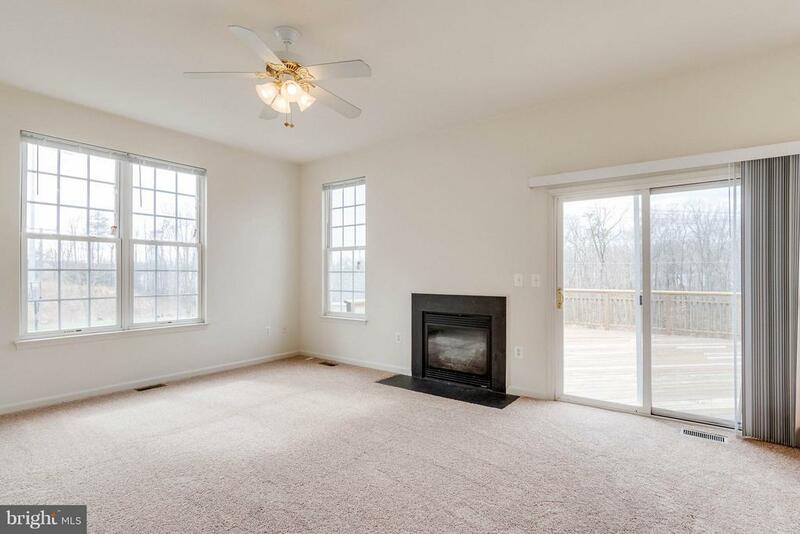 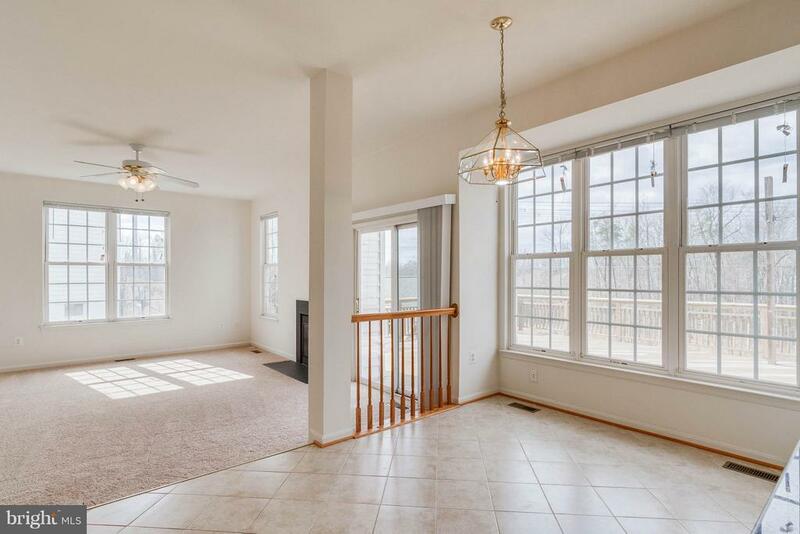 Close to 95/route 1, Quantico, Commuter lots and more! 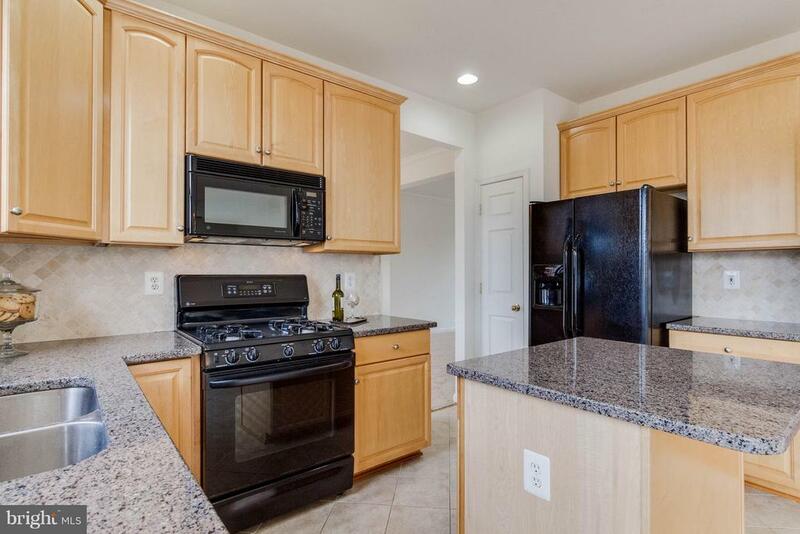 Granite counter tops w/tile in the kitchen. 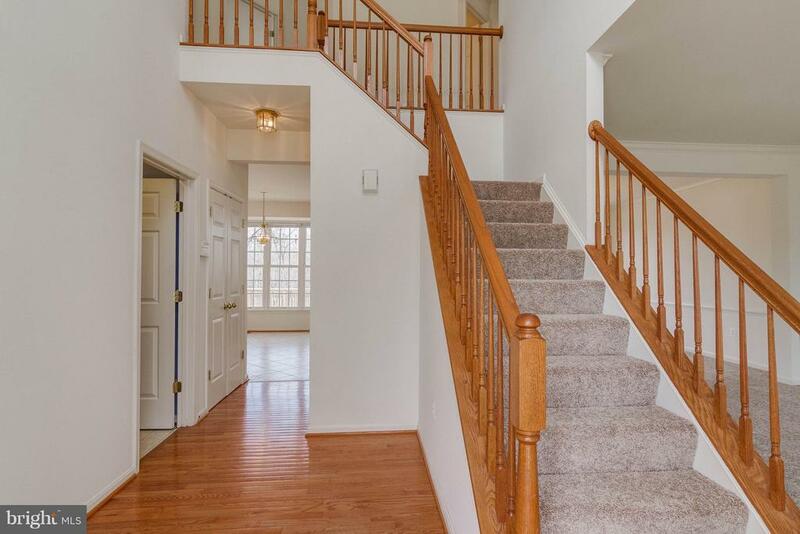 Hardwood on main level. 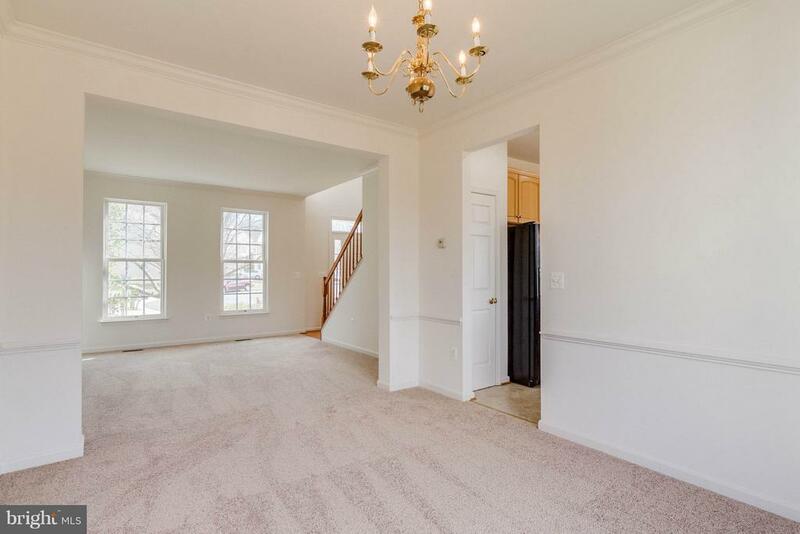 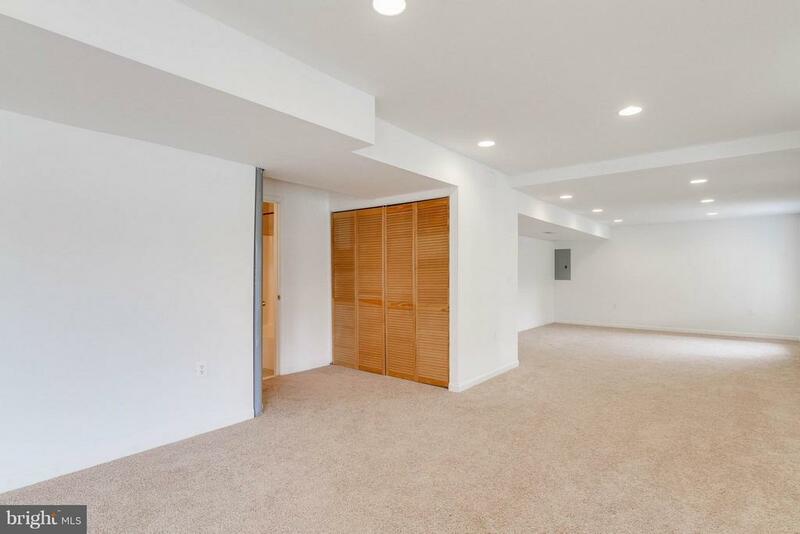 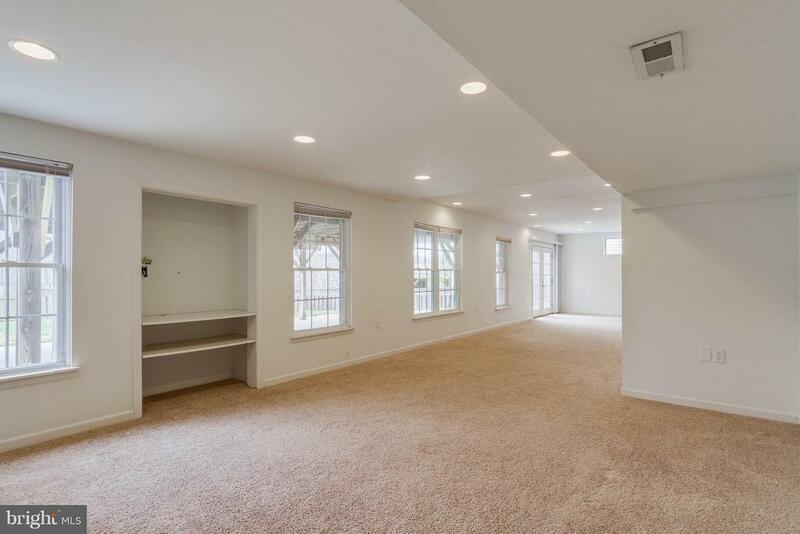 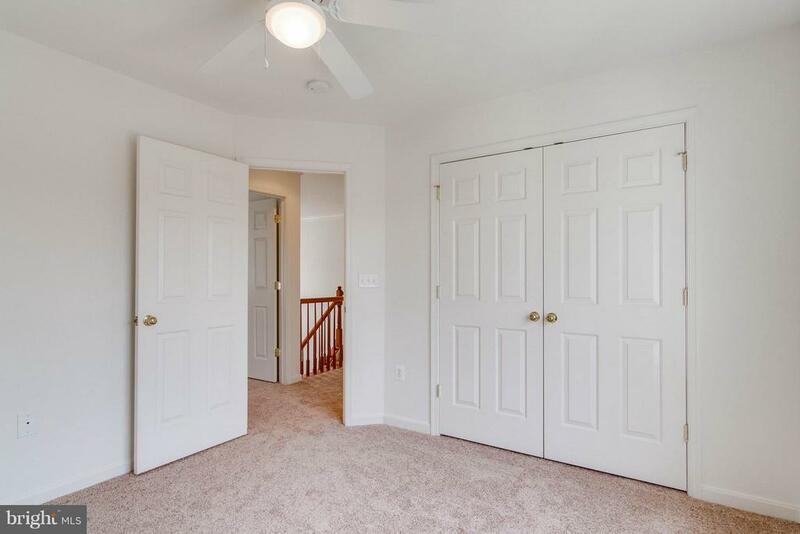 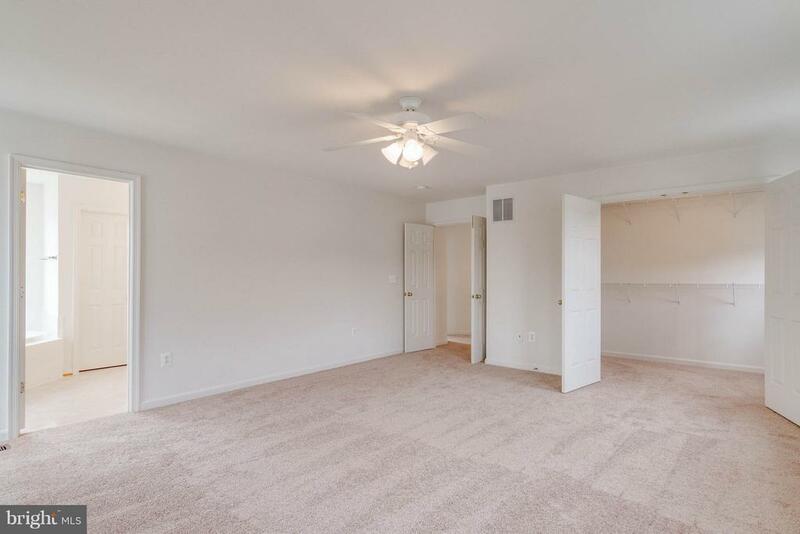 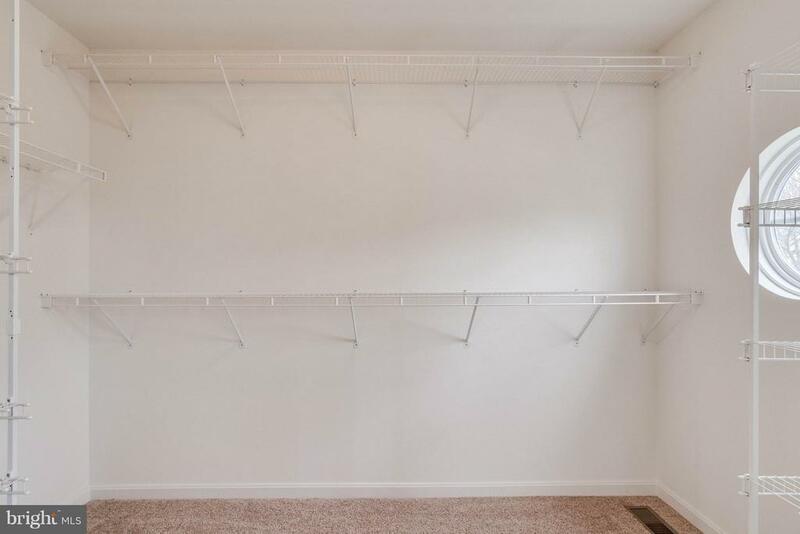 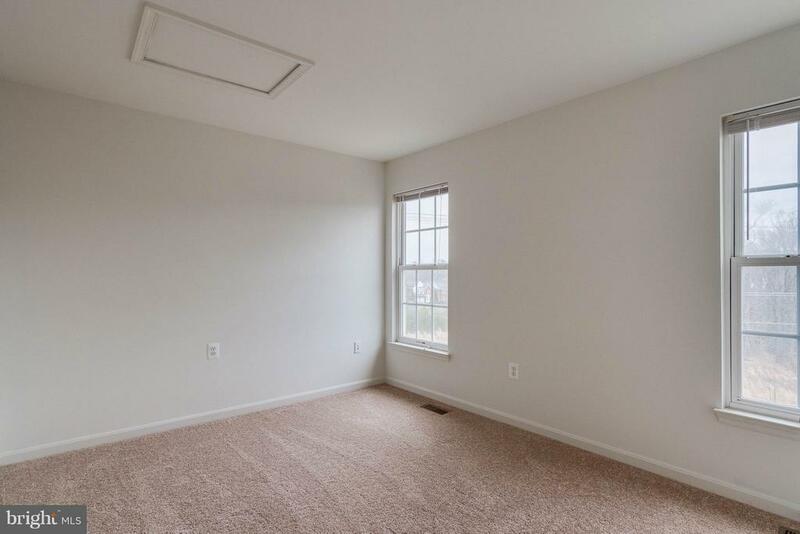 LARGE master WITH a HUGE WALK IN Closet. 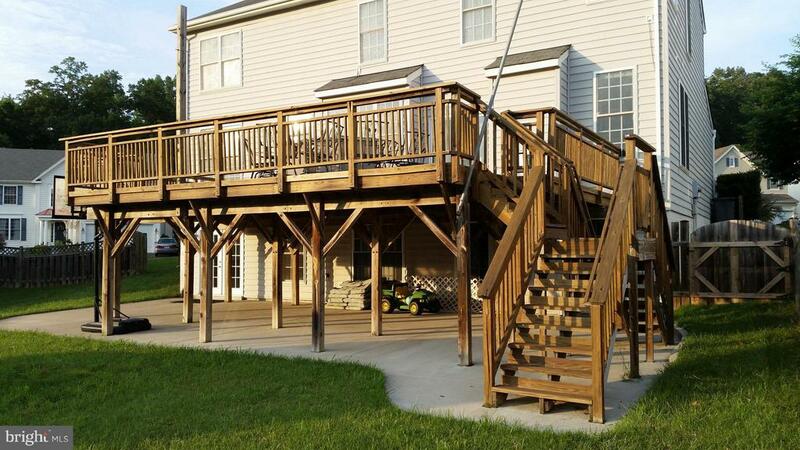 HUGE deck with fenced yard that is perfect for entertaining. 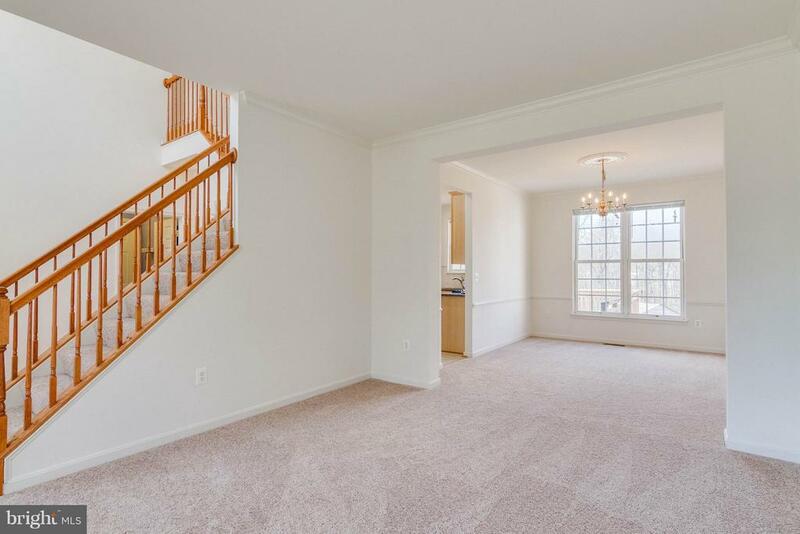 New carpet on top two levels. 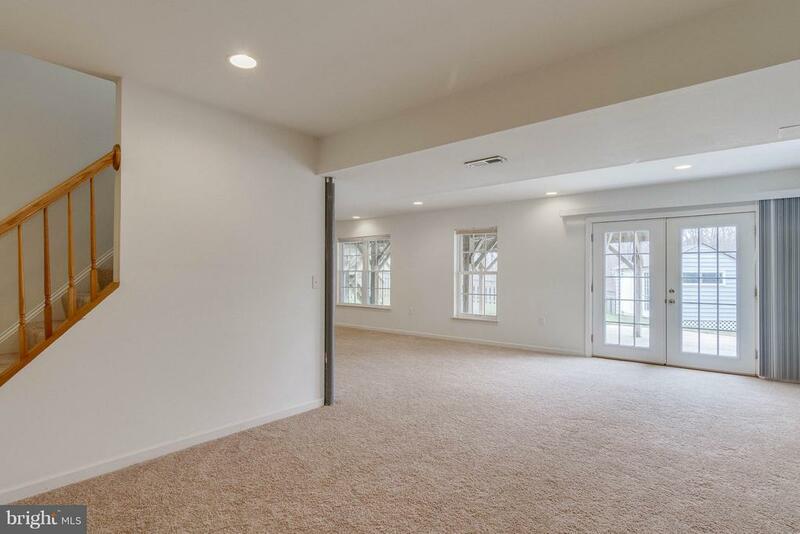 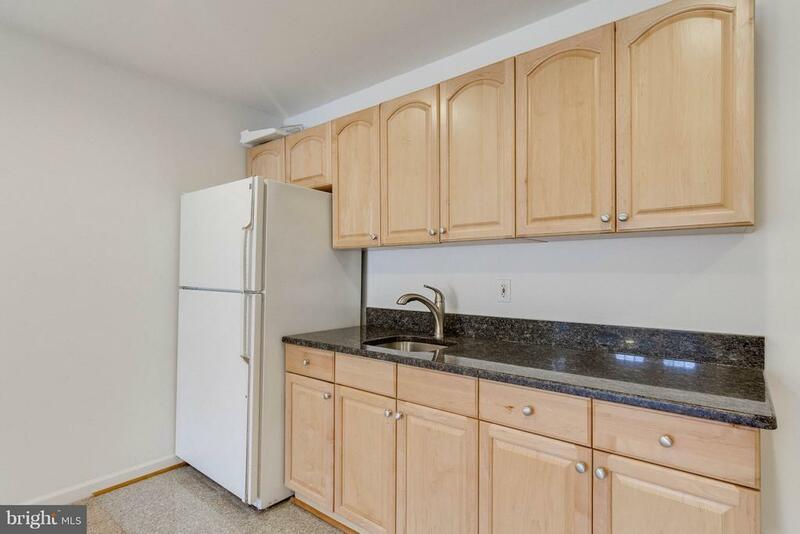 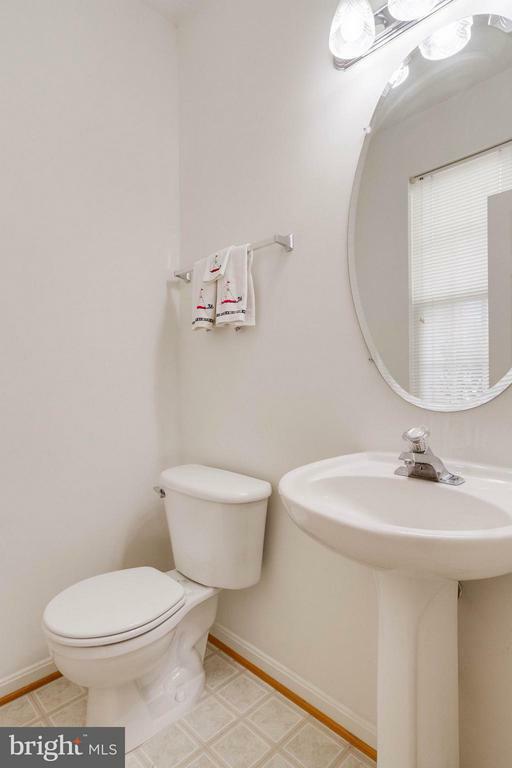 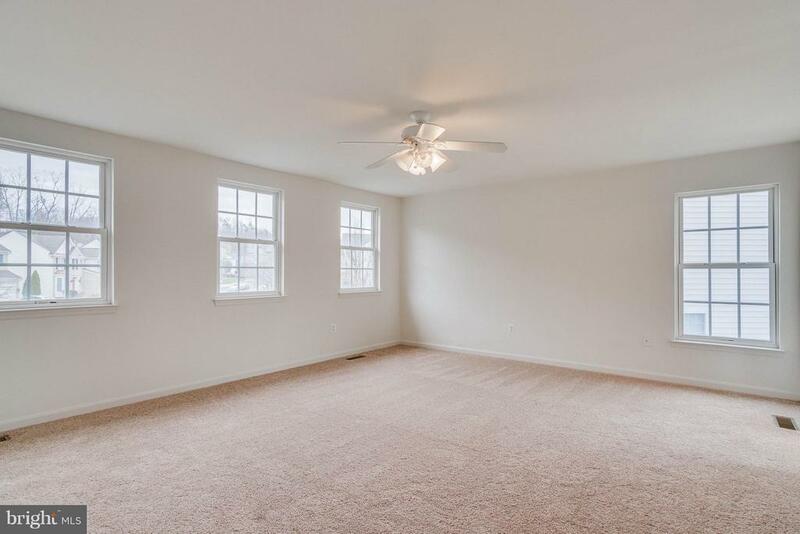 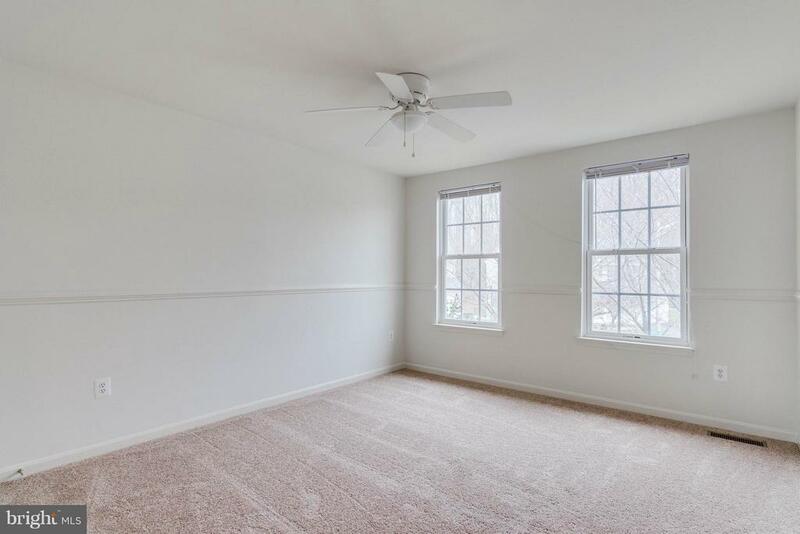 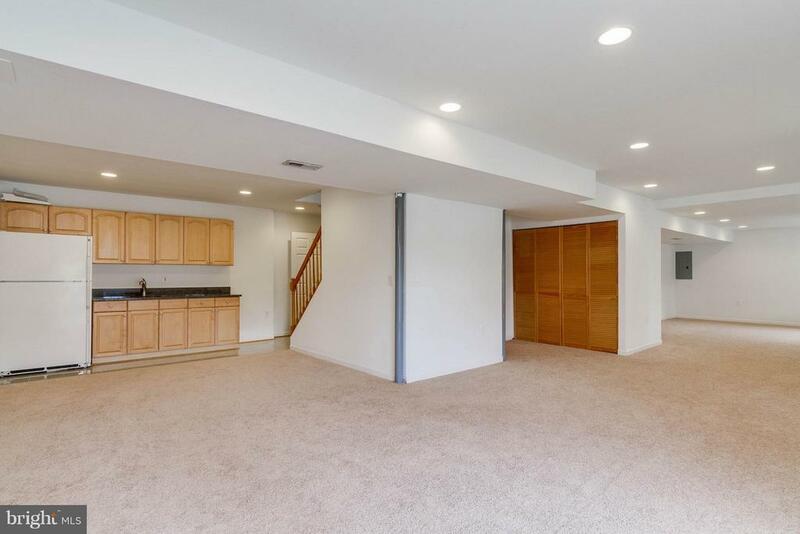 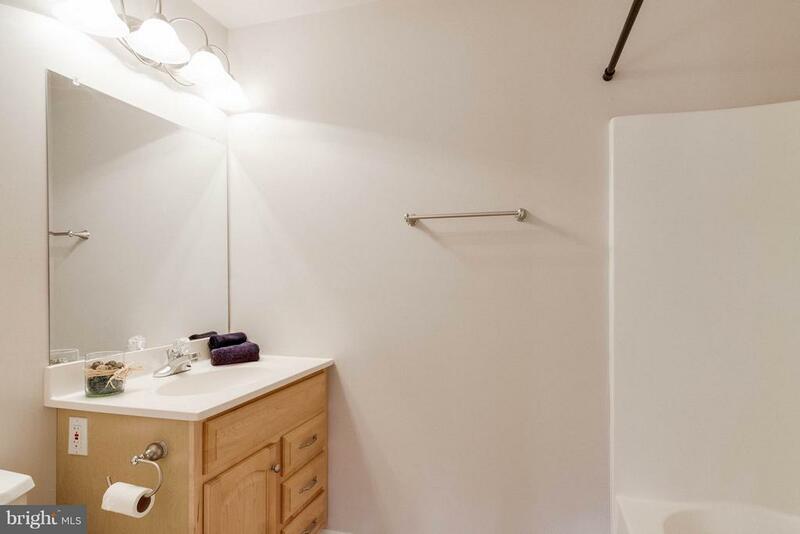 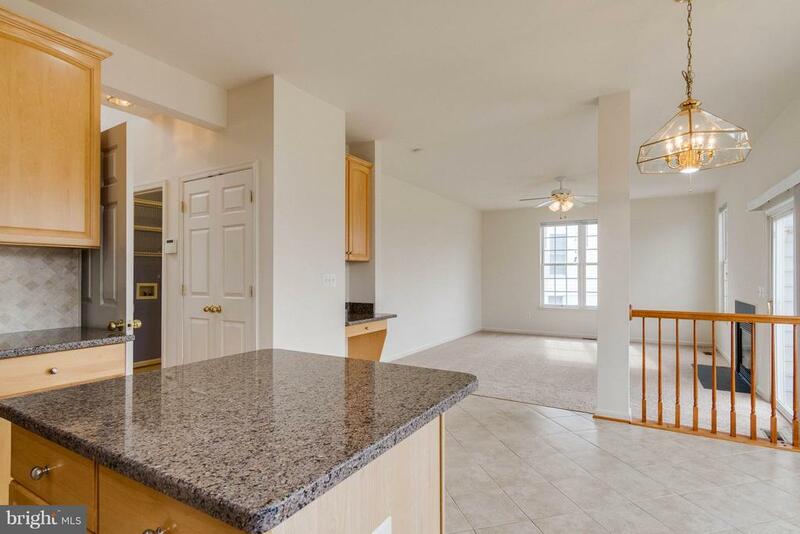 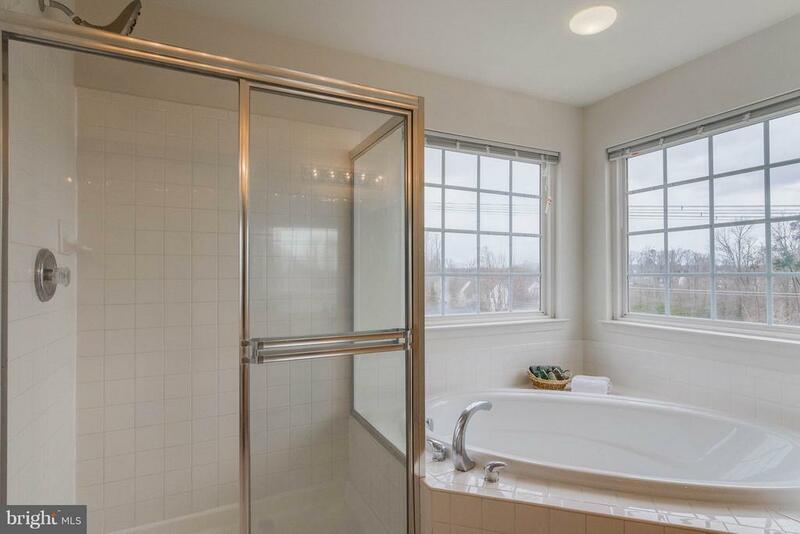 Basement has a huge rec room, full bath and wet bar.